Maritime Accidents may come in many forms. Most are sustained by seamen who are injured aboard a vessel in navigation. A federal law called the Jones Act, allows an employee of a company who is deemed to be a seaman to file a lawsuit against his employer for the negligence of his employer in causing his injury. This is one of the few exceptions to the principle that makes workers’ compensation the only claim available to an injured employee who sustains injury on the job. Maritime law can be complex. It does not always involve a clear answer as to whether the injured employee meets the legal definition of a seaman in order to have rights under the Jones Act. 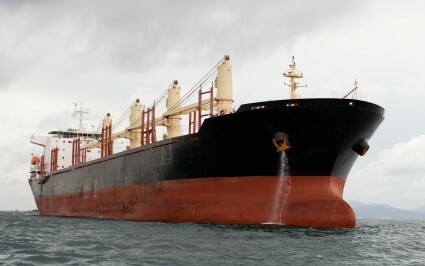 Moreover, other issues, including the unseaworthiness of the vessel, which causes a seaman’s injuries must also be considered when bringing such claims. Companies who engage in maritime activity hire top, experienced defense attorneys to try and defeat the claims of injured seamen. Some local defense firms dedicate an entire section of their firms to defending companies from maritime claims. That is why you need an experienced attorney to help you with your maritime claims. Our attorneys have successfully handled maritime claims on behalf of injured seamen.